Amazon 特價發售 Silicon Power-32GB High Speed MicroSD Card with Adapter 特價 $9.99, 原價 $16.64, 一共節省 $6.65! 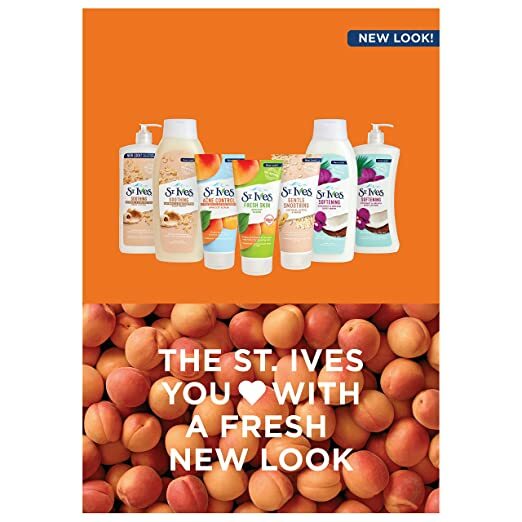 Amazon 現在 St. Ives Acne Control Face Scrub, Apricot, 6 oz $2.79~ 只需要在價格的下方並按下20% “Click Coupon”, 結帳時自動減 20% Off! 在價格的下方有個 $10.00 Off coupon, 按下 “Clip Coupon & Save”, 可以再節省 $10.00, 最後減至 $46.97, 一共節省 $10(18% Off)! 有機玫瑰果油(玫瑰果籽油) Tedddie Organic Rosehip Oil 是將玫瑰果種子以冷壓法 (Cold Pressed) 提取而成的。全球最好的野生玫瑰果生長於智利南部的高山，玫瑰叢高1至2.5米。當玫瑰果成熟為深紅色的時候，工人便以人手採集，再到工廠萃取珍貴的玫瑰果油。現在這支有機玫瑰果油(玫瑰果籽油) Tedddie Organic Rosehip Oil 在 Amazon 賣 USD13.87，香港賣HKD180，計埋轉運費都有著數!! 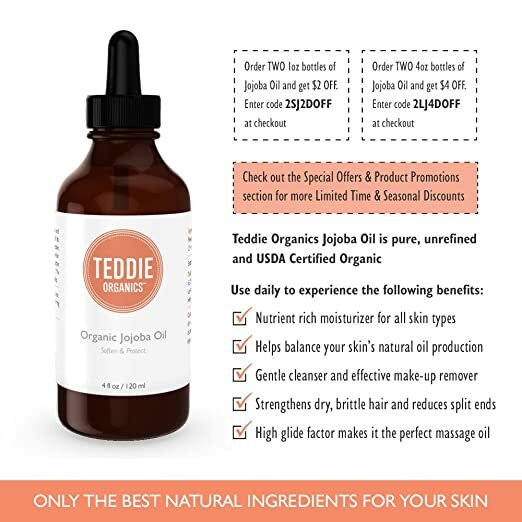 加上一次買兩支 Teddie Organic Rosehip Oil 還有$2 及 $4 OFF特價! THE BENEFITS OF JOJOBA OIL FOR HAIR – the Best Organic Golden Jojoba Oils make an ideal leave in deep conditioner or shampoo and scalp treatment. If your hair and scalp feel like a desert remember the essence of good hair care is natural products that feed the hair and protect it when using heat treatments like dryers, curling tongs and flat irons. Now lock in that Jojoba hydration! ANYTHING ELSE I NEED TO KNOW – if acting as an anti aging face moisturizer and natural hair conditioner wasn’t enough, here are some other uses. Try Jojoba Seed Oil as a Carrier Oil for diluting Aromatherapy Essential Oils, a Beard Oil, for Soap Making and Ear Stretching. Talk about versatile! Therapists also consider Jojoba to be one of the best Massage Oils due to its high Glide Factor. 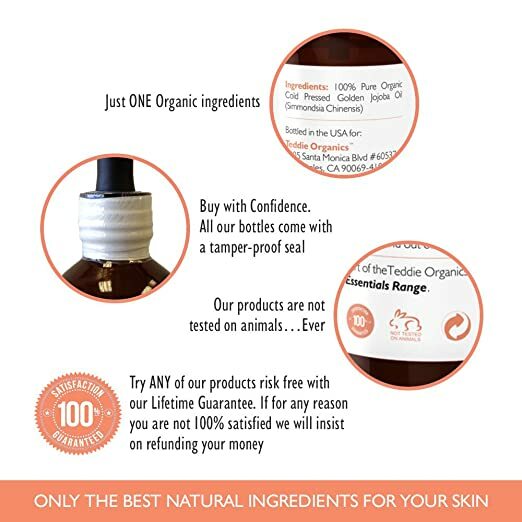 YOUR BOTTLE CONTAINS JUST ONE INGREDIENT – 100% Organic Pure Virgin Jojoba Seed Oil. Our Jojoba Oil is Golden Cold Pressed and Unrefined meaning it is paraben, hexane and additive free. Don’t take the risk with refined deodorized oils that strip out the key nutrients that are beneficial to radiant, healthy skin and natural hair and nail growth. 今年 Amazon Prime Day 會員購物節將在7月11日開跑，連續30小時折扣大放送，號稱將有「數10萬項優惠商品」等候搶購，而呢個 Prime Day 優惠，減價程度係直逼 Black Friday，而且優惠只做 30 小時，真係手快有手慢無！ 當中包括 各款 Tablet 低至 US$29.99, 時裝服飾 30% OFF!! HEALTHY, STEADY SLEEP: instantly mask out disruptive noise. Enjoy quality sleep with sounds that relax your mind. The ultimate sleep comfort. 10+ NATURAL SOUND STORIES: Choose from 10+ sound stories taken from natural environments or non-repeating unique fan and white noise sounds. ADAPTIVE SOUND TECHNOLOGY: Patented, innovative technology that adjusts volume automatically based on ambient noise levels in your environment, so you always get the best listening experience in real-time. 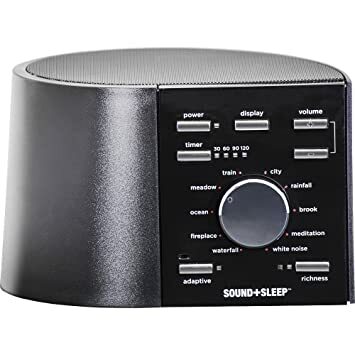 SLEEP TIMER: Set your Sound+Sleep or Sound+Sleep MINI to poweroff once you have drifted off. SOUND RICHNESS CONTROL: Add layers of audio for a more enhanced, immersive sound profile. $20 off select Kindle e-readers, including the Kindle Paperwhite. 33% off a 55-inch curved LG smart OLED TV. Up to 70% off coats and jackets. Up to 40% off Magformers toys. Additional 20% off pre-order and new-release video games for Prime members. 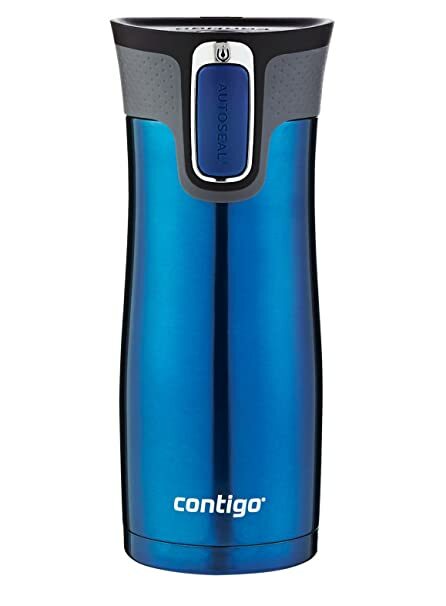 Deals on toys, wearables, kitchen staples and more. 30% off the Sony XBR55X900C 55-inch 4K Ultra HDTV with Blu-ray player. 40% off select toys from brands like K’Nex, Tegu and Magformers. 40% off select Frye shoes, accessories, handbags, luggage and travel items for men and women. 47% off Jaybird X Sport Bluetooth headphones.